I participated in the Kelby World Wide Photo Walk 2014 in Cleveland. 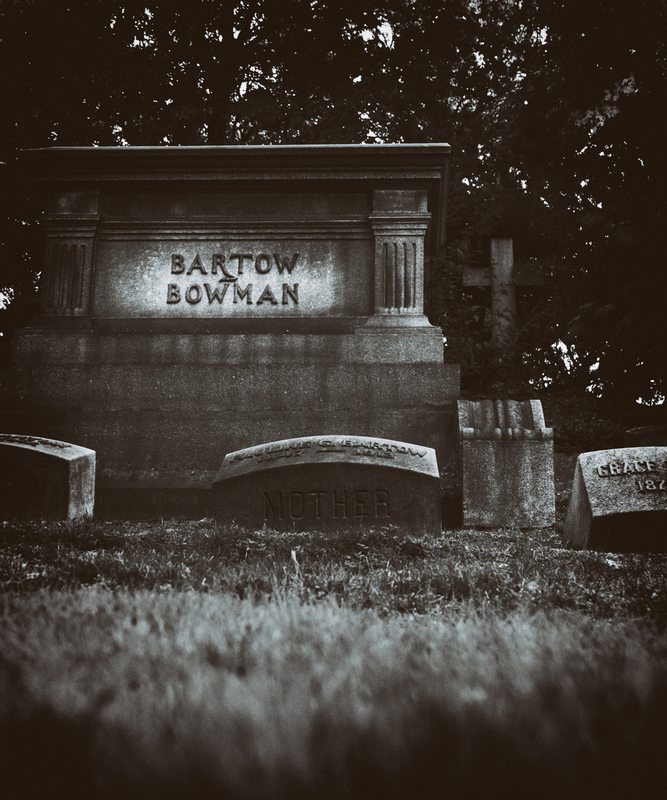 Our group was at Lakeview Cemetery. The conditions were not ideal, as the sun was fairly bright. 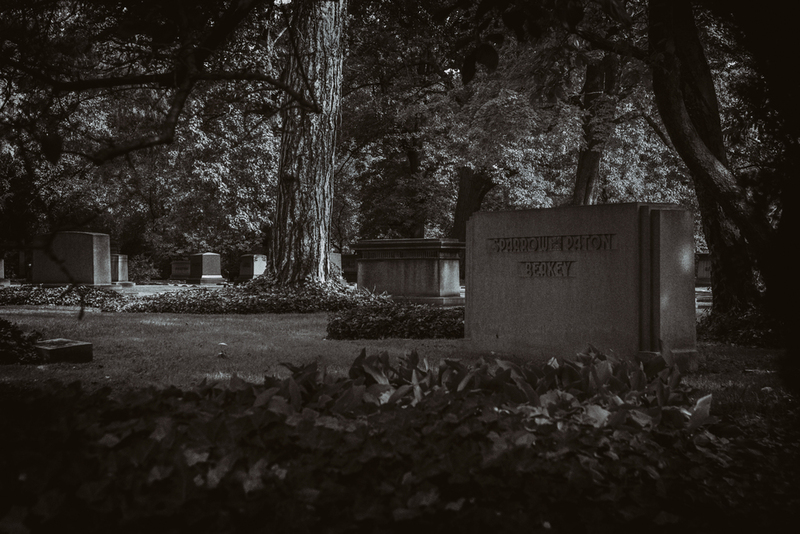 With Halloween just around the corner, I processed my cemetery photos to look as spooky as possible.